About Organic Apoteke: They set out to develop not only the purest products, but ones that out perform anything available today. 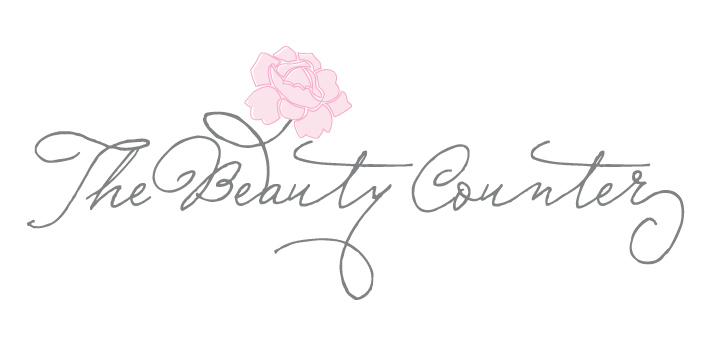 After over 10 years of research, they are pleased to share their discoveries with you - a skin care line so pure, so simple to use and so effective, it seems miraculous. It's really science and nature working together. 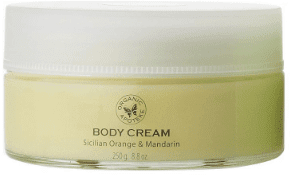 Review: I had the opportunity to try out the Body Cream ($57.95) from their Sicilian Orange & Mandarin collection. 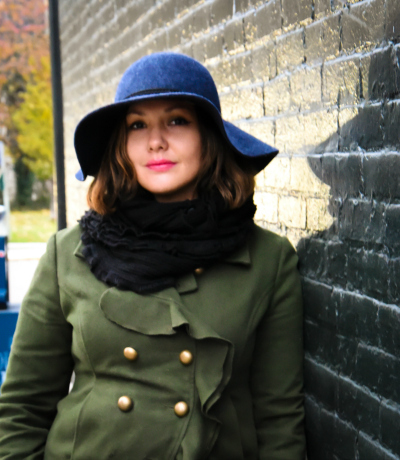 While this winter wasn't the harshest, this winter has been the worst for my skin. This body cream has helped my skin tremendously! It is highly moisturizing and has a pleasant, exotic smell. Not greasy at all! It is wonderfully blended with organic shea butter and anti-oxidants along with aroma therapeutic oils of Sicilian Orange & Mandarin to refresh and stimulate. This body cream is ideal for all skin types, especially dry skin. Other products in their Sicilian Orange & Mandarin collection include: icilian Orange & Mandarin Body Cleanse Gel ($30.95) and Sicilian Orange & Mandarin Body Hydrate Oil ($46.95).